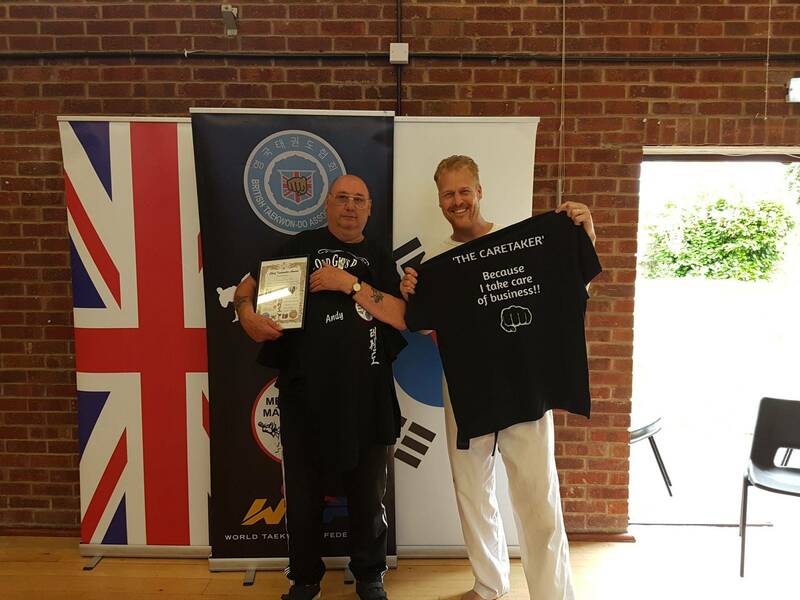 Reason: - Andy plays a huge behind the scenes role in the running of Messingham Martial Arts. Always on hand to help and support us, whether in normal class time or at our many events and demonstrations. 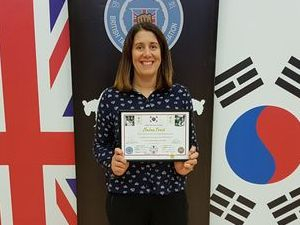 He has supported his own family for many many years in their training in the martial arts and is proud of two of his family members reaching Master Level as well as his partner Ivy who is soon to go for her Blackbelts in Kickboxing and Taekwondo. Well done Andy and Thank you. Reason: - Amazing calm, rapid & effective First Aid response. While playing with his brother in the back garden of his home, Adam's brother William started choking on some food and was clearly distressed and unable to breath. Adam, without any delay or panic jumped up and took hold of his brother, checked to see what was wrong, realised William was choking and began to administer first aid by slapping the centre of his back. This caused the item of food stuck in William's throat to become free and fly out of his mouth just as their parents rushed over to help. We feel Adam was so calm, focused and showed a natural caring side that resulted in saving his brother & that he is a very deserving winner of this award. Well done. 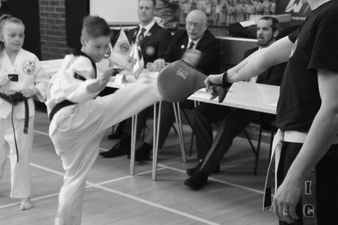 Mrs Brown has played a massive part in supporting Messingham Martial Arts. She was the driving force in us being selected by British Steel to donate £1500 in funds to purchase our equipment, She nominated us for the 1st British Steel Glow awards where Master Usher was awarded the first ever Community Ambassador Award, which got us a fantastic write up in the local paper and she also nominated us for the BBC Get Inspired Unsung Hero Award 2017 where Master Usher was selected as the winner for Lincolnshire & Yorkshire region. We all appreciate your amazing support Mrs Brown and thank you so much for all you have done. 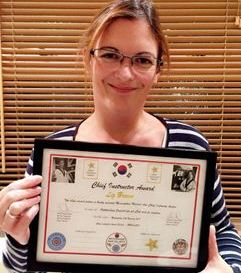 Another worthy Chief Instructor Award. Well Done. Mrs Frost does a lot for our club as Parent liaison & especially as events coordinator. However this award is to recognise all the time and effort Mrs Frost has put in recently to bring the community together as well as raise funds in order to put on a craft event that saw groups and residents of Messingham decorate bikes and make bunting to put around the village ready for the Tour of Britain Stage 3 that passed through. An awesome event and very well deserved award. Well Done.